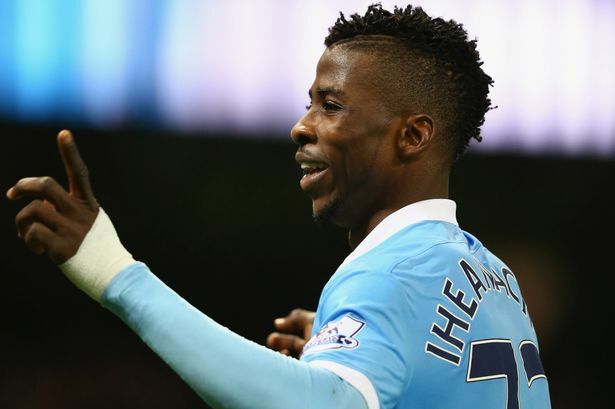 Super Eagles forward, Kelechi Iheanacho has hail Barcelona star, Lionel Messi as the king of football. several footballers, including from the Manchester City number 72. Iheanacho made this statement via his twitter and Instagram handle, noting that Messi remains a genius and a born to play footballer. @leomessi,” Iheanacho told his 329,000 followers on Instagram and 105,000 followers on Twitter.